Two years ago, a group of soccer fans came together upon hearing that New York City would finally have a Major League Soccer team to call its own. 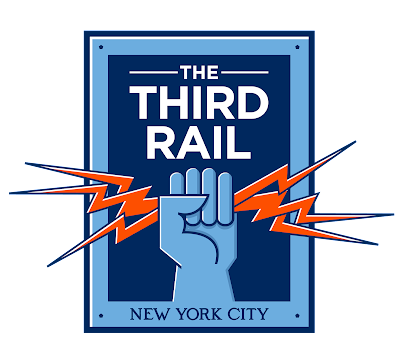 From those early days came the group now known as the Third Rail, and in those two short years we have become a force to reckon with. Win, lose or draw, we stand and sing and bring the electricity to Yankee Stadium. We fill the bleachers and represent our city at every single away match. The growth of this group has been nothing short of astonishing, and I am proud to have been a small part of it. Today, we are unveiling the next stage of the Third Rail’s development: a system of chapters that will make the experience even better for our members. We are moving decision-making and accountability to the local level, as smaller groups of members can band together based on a shared area or neighborhood and elect their own representation. These new chapters will adapt to their local membership, be more responsive to the individual member, and we are convinced that this will result in a supporter’s experience second to none in MLS. This new direction calls for someone new to help guide it. Therefore, I have decided to step aside and let this new generation of Third Rail leaders stand up. I am resigning my position as President effective immediately, and will stay on in an advisory role to aid in the transition to our new chapter structure. I will be proud to remain a Third Rail member and father to three Light Railers. 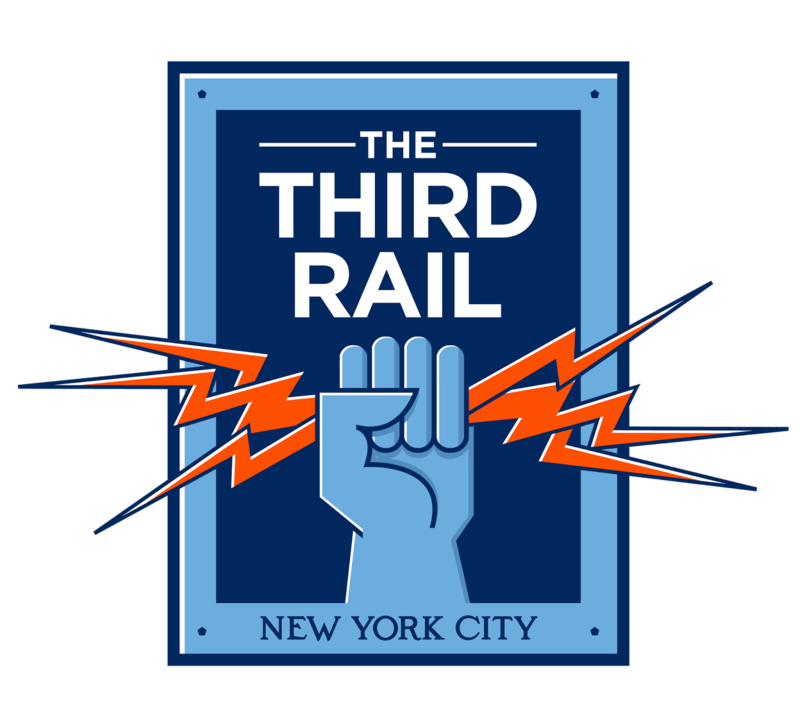 Thank you to everyone who has made the Third Rail what it is today, a powerful force for soccer in New York City and one of the greatest supporters groups anywhere. I am looking forward to seeing what we can all do next. "Now Playing, One Night Only"
Let's Prove NY is Blue!